In my last post I told you about the ball the young Lady Caroline attended for her coming out in Paris,which I was surprised to read, was still a really important event for her family even after the revolution, when Napoleon was in power… but it was also interesting to read how they still felt a pull toward the french society and yet did not accept the new social structure and avoided that as much as they could. But before I tell you the story here’s the history to this series of posts if you are new to my page, and if you are not and if you’ve read it before then skip to the end of the italics where I have marked the text in bold. Before the revolution, to be an officer in the French army, men had to be able to prove they were descendants of nobility and that this stretched back at least three generations, and so the days when Lady Bessborough and her sister the Duchess of Devonshire were brought up, and would have traveled to France to mingle with society there, were very different. As the family were so strongly linked to the political set I wonder if that is partly why Harriet and Georgina took their daughters to France once the treaty was signed, to make some political point, but I do not know that. Harriet complained bitterly about having to sit among ‘common people’ in the theatre too, and refused to sit with the ‘rabble’. They did record in letters watching a military parade on January 5, 1803, but again Harriette succeeded in avoiding an introduction to Napoleon. But potentially it was not really the balls and grandeur of Paris that touched Caroline most and had the greatest impact upon her choices in later life, it was two notorious women. 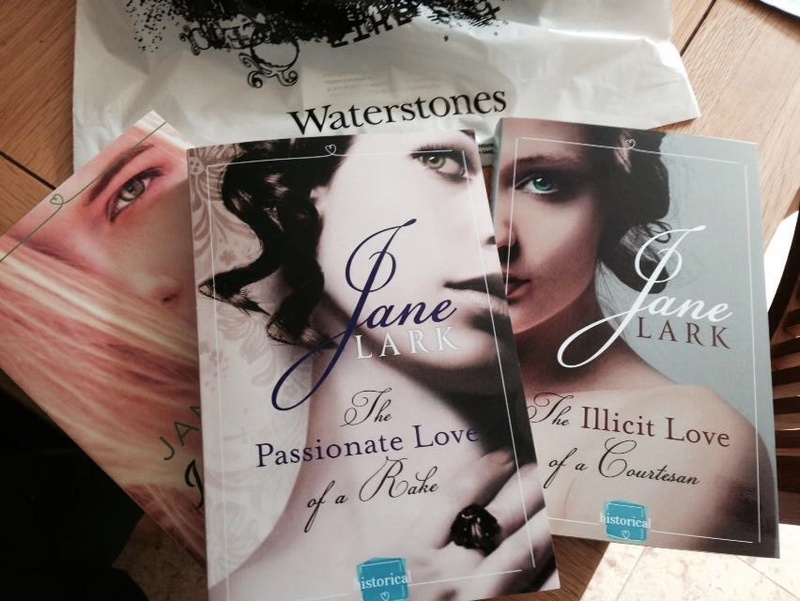 If you have been following this series of blogs you will know from my earlier posts that Caroline’s younger life was touched by numerous scandals due to the trend for promiscuity in her family, but while they were in Paris they met two very strong female characters, who simply did what they wished and let the world think what it liked. Lady Bessborough returned to England on February 15 1803 with Caroline, saying farewell to France, having successfully avoided an introduction to Napoleon and the Empress Josephine the entire time. Next week, I shall tell you about more scandals which surrounded the family on their return to England, and would have affected Caroline’s view of life, not that it ever seemed far away from the sisters. 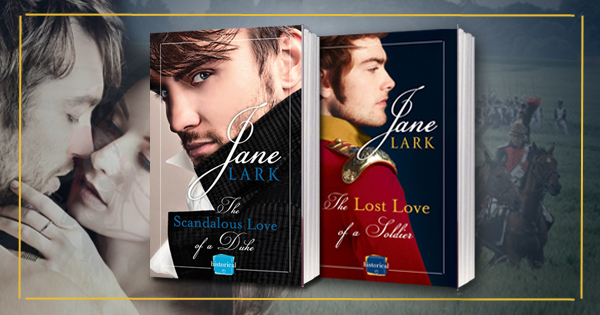 Posted on September 21, 2014 by janelark •	This entry was posted in Regency Stories, Scandalous Women and tagged 1800s, 19th Century, Books, Germaine de Stael, Historic Memoirs, history, Jane Lark, Juliette Recamier, Lady Bessborough, Lady Caroline Lamb, regency, regency books, The Duchess of Devonshire, True Stories, writing. Bookmark the permalink.